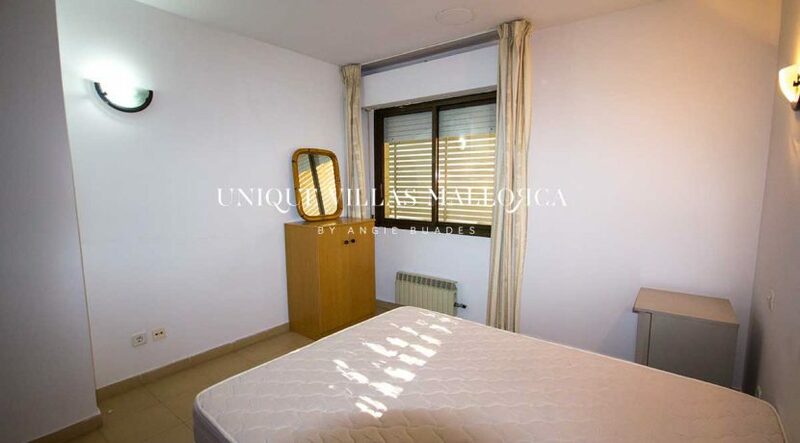 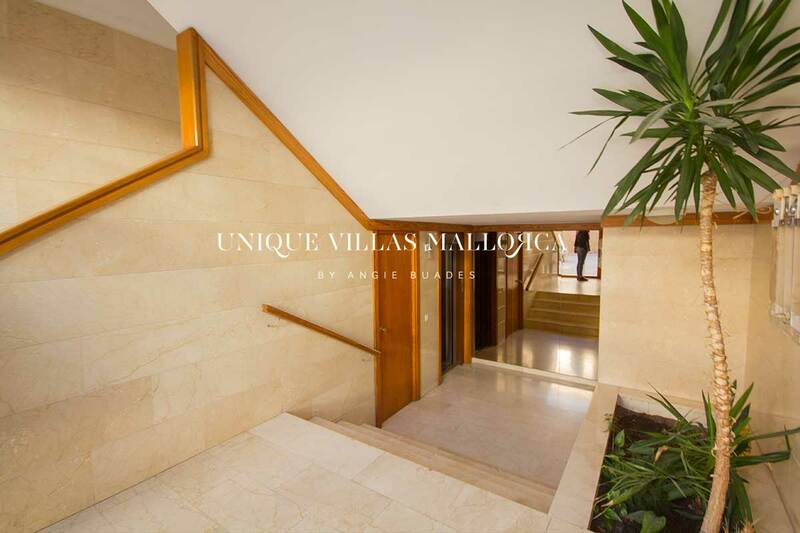 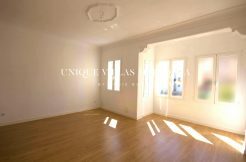 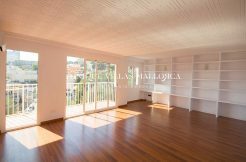 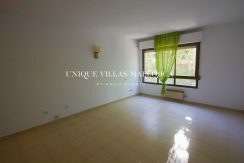 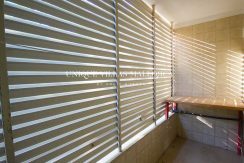 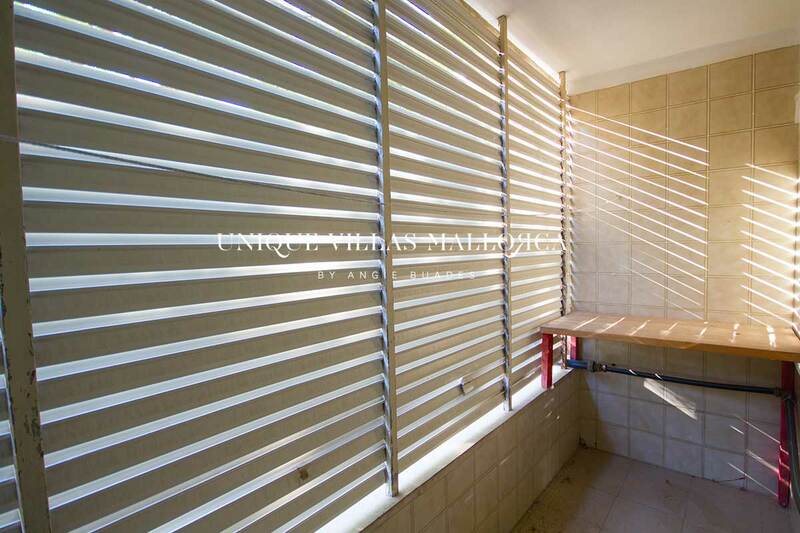 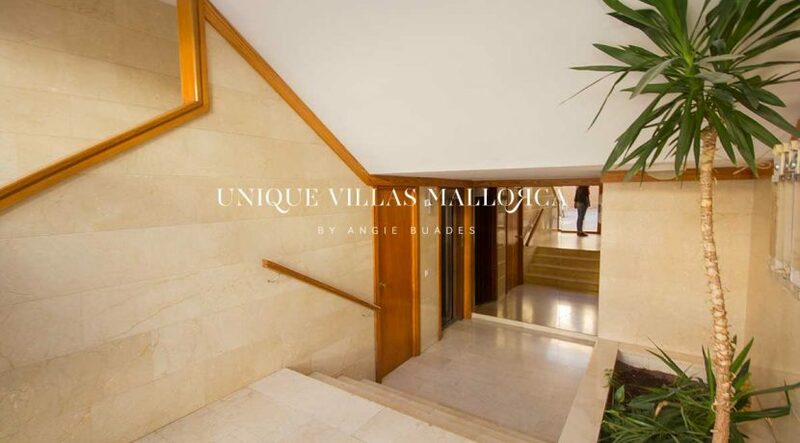 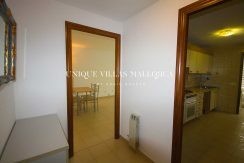 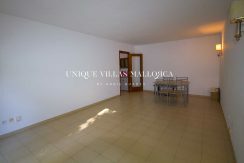 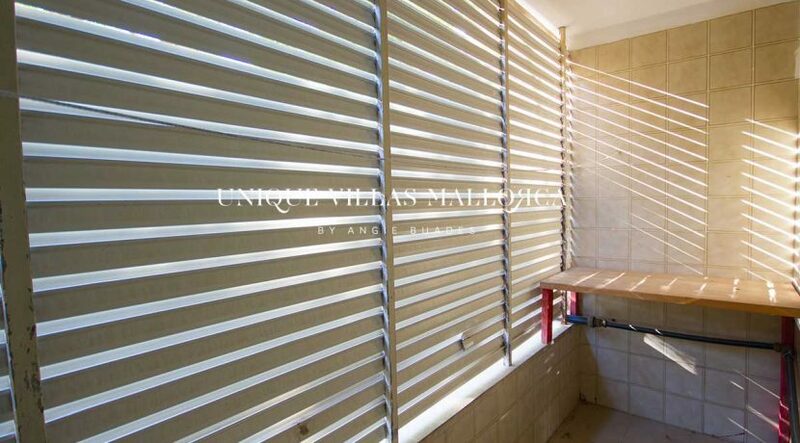 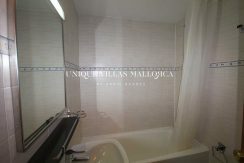 1 bedroom apartment in a building with elevator for rent in the center of Palma, very close to Santa Catalina area. 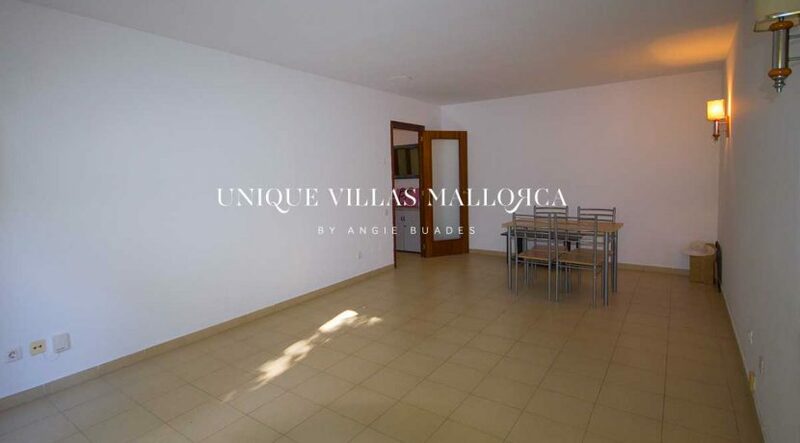 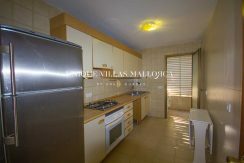 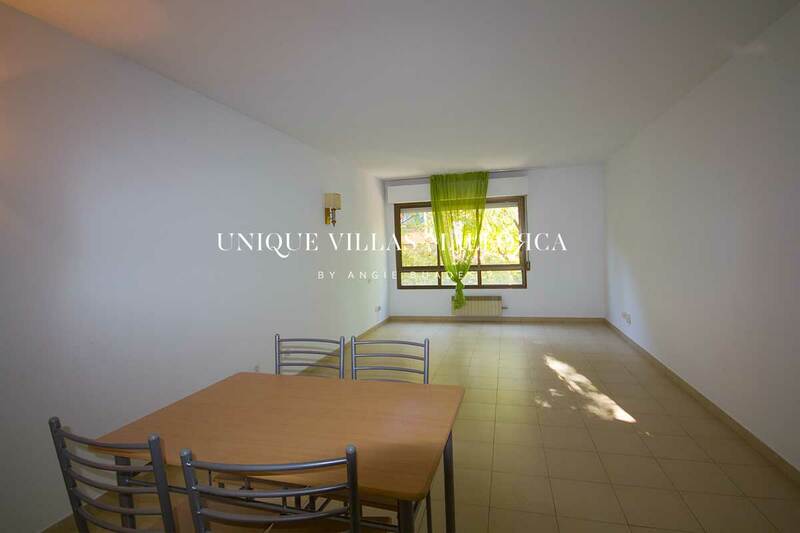 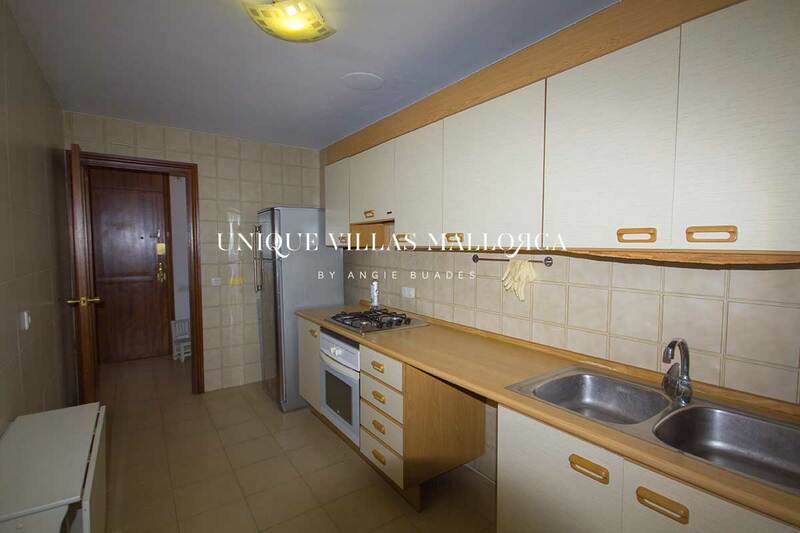 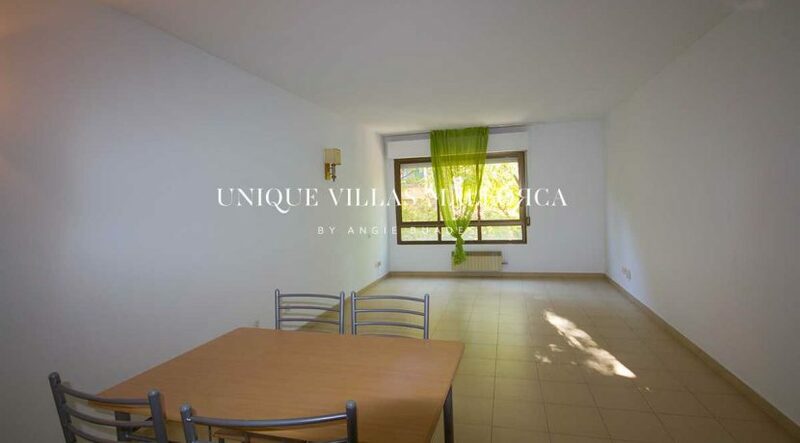 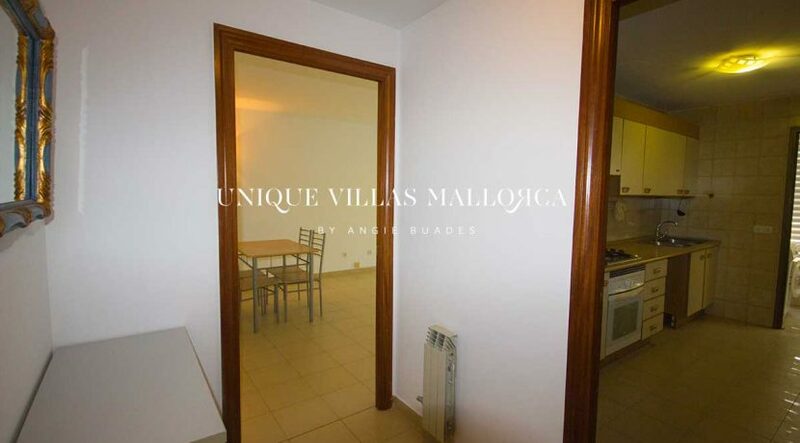 The apartment has 68 m2 and is distributed as follows: entrance with large living / dining room on the left, kitchen with refrigerator, oven and gas hob, utility room and from the entrance on the right, we find a bedroom with an ensuite bathroom. 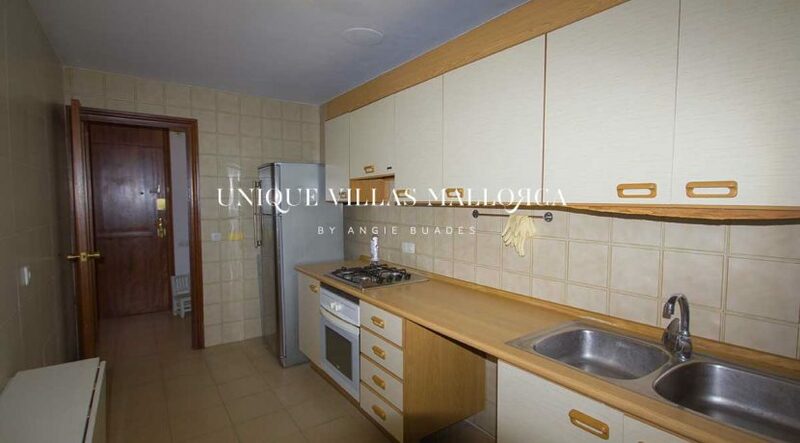 Other features include: South orientation and central heating. 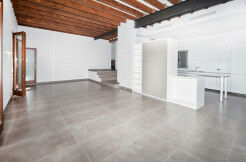 1 month deposit + 1 month agency fee. 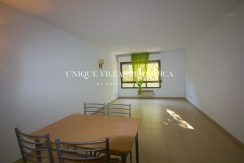 Please contact us for a viewing!